Raila Odinga Kenya’s former prime minister. He was succeeded by current president Kenyatta – making him today’s opposition leader. He was also recently appointed as Kenya’s High Representative for Infrastructure Development. His ceremony took place at the African Union Commission this past year. His father, Jaramogi Odinga, served as Kenya’s first vice president. Odinga has a tumultuous history with the government of Kenya. He was accused (along with his father) of instigating a failed coup in 1988. The extent of his involvement remains unknown to this day. Regardless, Odinga was placed under house arrest for over half a year, and then re-imprisoned shortly thereafter. Upon his release he fled to Norway, claiming that the Kenyan government was attempting to assassinate him. When he deemed the coast to be clear, he returned to his homeland to pursue a political career. Uhuru Kenyatta is the current president of Kenya. He was born in Nairobi to Jomo Kenyatta, the first president of Kenya. His political career began as an MP for Gatundu South. He was also involved with the National Alliance and the Kenya African National Union. But his primary political leadership comes from the Jubilee Party of Kenya. Prior to politics, he was a bank teller at Kenya’s national bank. He first ran for Kenyan president in 2007, but withdrew after polls showed slim chances of success. Kenyatta would later face charges from the International Criminal Court (ICC), which claimed that he perpetrated violence during the aftermath of the 2007 Kenyan Crisis. Kenyatta took another shot at the presidency in 2013. After a contested election, he was declared the winner by the high court. 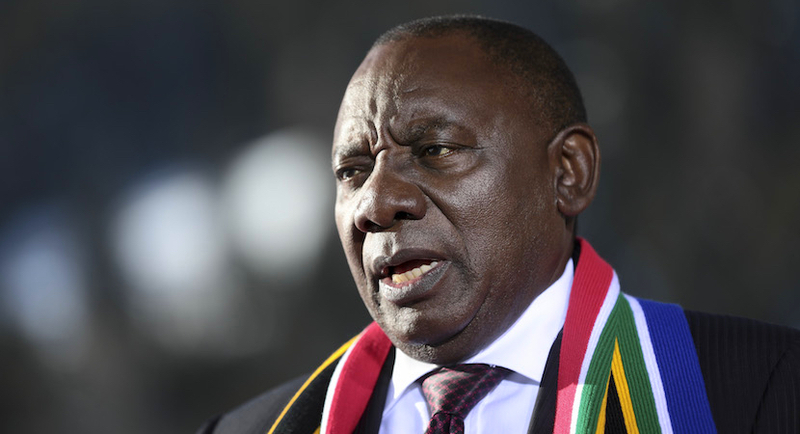 Cyril Ramaphosa is not only the most powerful man in South Africa (he’s currently the region’s fifth President), but he’s also the richest. Renowned for building up South African’s trade union, he honed his skills as a politician through both activism and business practices. He was, quite famously, the man that Nelson Mandela supported to be South Africa’s President. Ramaphosa has several highly lucrative business ventures, but chief among them is Shanduka Group. The mighty conglomerate has vast dividends in telecom, energy, and banking throughout South Africa. Oh, and if you’ve ever eaten at a McDonald’s in South Africa, then Ramaphosa is probably the person to thank. He bought a massive, 20-year franchise to ‘Mickey D’s’ back in 2011, a move which popularized the chain in the region for good. Naguib Sawiris is one of Egypt’s richest, but also its most controversial. He made his wealth through his family business, a massive holdings conglomerate. The firm, Orascom Group, has dividends across almost every Egyptian industry including transportation, telecom, technology and more. 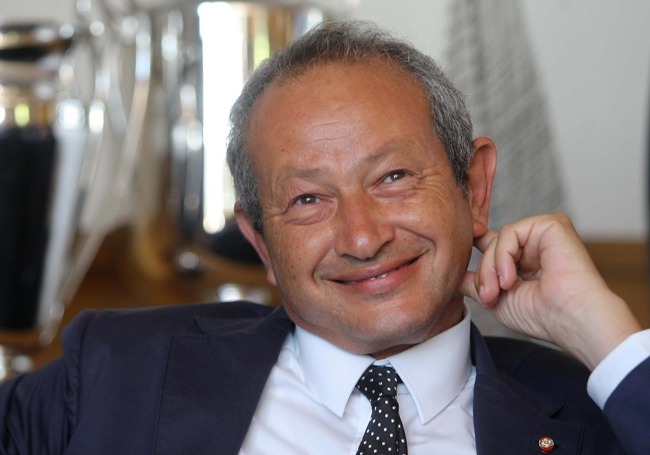 Sawiris is also the chairman of the parent company of Weather Investments. So yeah, he has a lot of money. Following the Arab Revolution in 2011, Sawiris started the Free Egyptians Party. He also offered to buy a small island to house refugees in need of shelter, but stumbled into too much red tape before he could put that idea into action. He’s received international awards from Italy and France for his diplomatic ventures to those countries. Mohamed Mansour’s family has a long history of business achievements. He was born in Alexandria, Egypt into extreme wealth. His family controlled the Mansour Group, which operated nine of Egypt’s top Fortune 500 companies. Mansour attended North Carolina State University and Auburn University. He taught at the latter for several years after receiving his MBA. 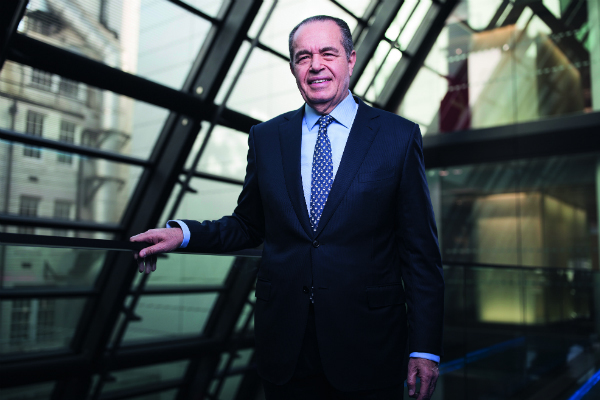 He and his brothers have had an active role in the family business, expanding the Mansour Group’s massive holdings even further. Together, they established ties with American industry leaders including Caterpillar, Chevrolet, Marlboro and GM. The Mansour Group also invested in an Egyptian McDonald’s chain and a supermarket chain, Metro (quite popular in Europe). Mansour ascended into politics as the Minister of Transport. But he famously resigned after a deadly crash took place under his watch. Olusegun Obasanjo is the former president of Nigeria. 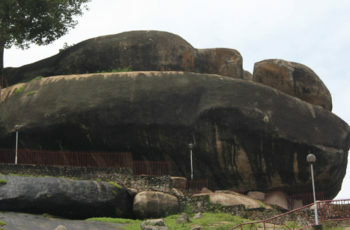 He was born in Abeokuta, and orphaned by age 22. After his mother’s death he enlisted in the Nigerian Army. He was a devoted soldier in the nation’s Army for years, achieving the rank of captain and then major. He served with the Nigerian sector of the U.N. Forces deployed in the Congo. He also traveled to India, where he was promoted to the rank of major as part of the military’s only engineering unit. Obasanjo became Chief of Staff in 1975 under the Murtala Mohammed regime, which came into power after a military coup. A later coup would cost Murtala his life, but Obasanjo would survive. After regaining control he instituted a strict military regime. Much of his personal wealth is owed to Nigerian oil. 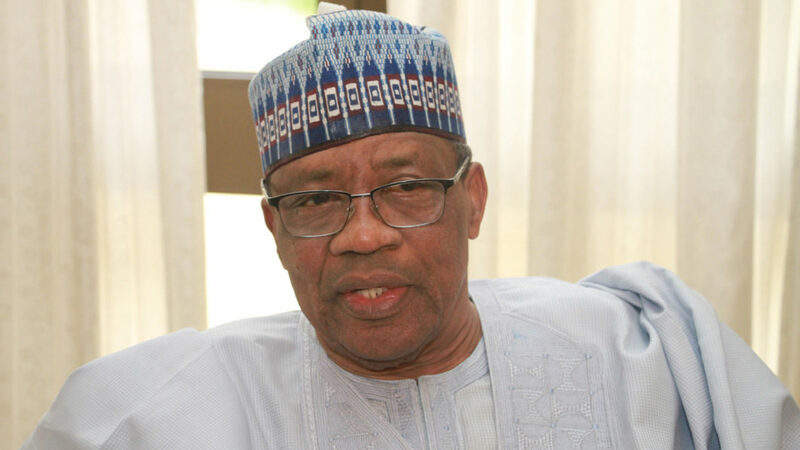 Nigeria’s former President Ibrahim Babangida was a military man credited with leading the coup against his predecessor, Muhammadu Buhari. He then streamlined Nigeria’s wealth (and his own) through oil, economic reform and international partnerships. Babangida himself owns some of the continent’s most expensive real estate. His rise through Nigeria’s army, culminating in his reign as the Chief of Army, is a highlight of his military career. Babangida’s wealth is second to none in his home country of Nigeria. Though considered by some to be a controversial leader, it’s tough to argue with his business tactics given his massive wealth. Babangida personally owns over half of the London-based Fruitex International Limited corporation. He also owns nearly a quarter of Nigeria’s second-largest telecom company, Globacom.